South Korea is seeking to cancel a recent investor-state dispute settlement decision by an international tribunal in which the government was asked to compensate 73 billion won (US$65 million) to an Iranian company for a deal that collapsed involving Daewoo Electronics, the Korean government said on July 4. The move follows a United Commission on International Trade Law decision on June 6 that found in favor of Entekhab and awarded 73 billion won to the company owned by Iran’s Mohammad Reza Dayyani. “Since the arbitration is a litigation between the Dayyani family and a group of creditors consisting of 39 financial institutions, not with the Korean government, it is not a subject for an investor-state dispute settlement under a bilateral treatment between Korea and Iran,” the Korean government said in a statement on July 4. The government also argued that Korea Asset Management Corp. is not a government organization and its activities are not vested in the government. Another point it has tallied is that the Iranian company invested in Singaporean entity D&A, not directly in Korea. Therefore, the company is not an investor protected under the Korea-Iran bilateral treaty. In April 2010, Entekhab agreed to buy Daewoo Electronics for 578 billion won and paid 10 percent of the deal price to creditors of the Korean company in November. In December, creditors terminated the deal after Entekhab missed the deadline for payment, asking for a discount. Entekhab demanded from the Korean government the return of its down payment for the purchase of Daewoo Electronics, citing that Seoul violated the bilateral investment treaty in the process of the takeover in 2010. 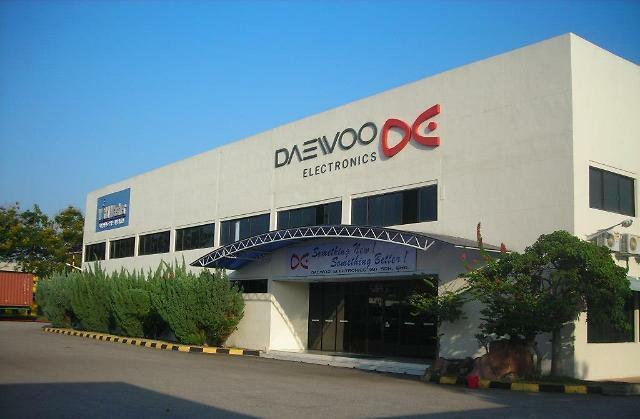 Daewoo Electronics was eventually sold to Dongbu Group, but the creditors led by state-run Korea Asset Management Corp. refused, citing Entekhab’s violation of contract.